Marisa Fern. Photo: provided by Planted. In the wake of the greenery movement, digital plant delivery service ‘Planted’ has launched in Canberra. Much like purchasing flowers online, Planted is a new website where you can buy stylish indoor plants and have them delivered, on-demand to your front door. All customers need to do is jump onto Planted’s website, order from their range of indoor potted plants and have them delivered that same day, anywhere in Canberra, Queanbeyan, Jerrabomberra or Googong. Currently, the service is open from Monday–Friday with a cut off time of 3 pm for same day delivery. The online platform is the brainchild of Renee Douros, founder and owner of other successful Canberra-based digital platforms like ‘The Sugar Deli’ (on-demand desserts) and ‘The Floral Society’ (on-demand blooms). “We have a range of beautiful potted plants decorating The Floral Society’s Kingston Flower Bar and we constantly get customers enquiring if they can purchase them. This is what sparked the idea for Planted,” says Renee. 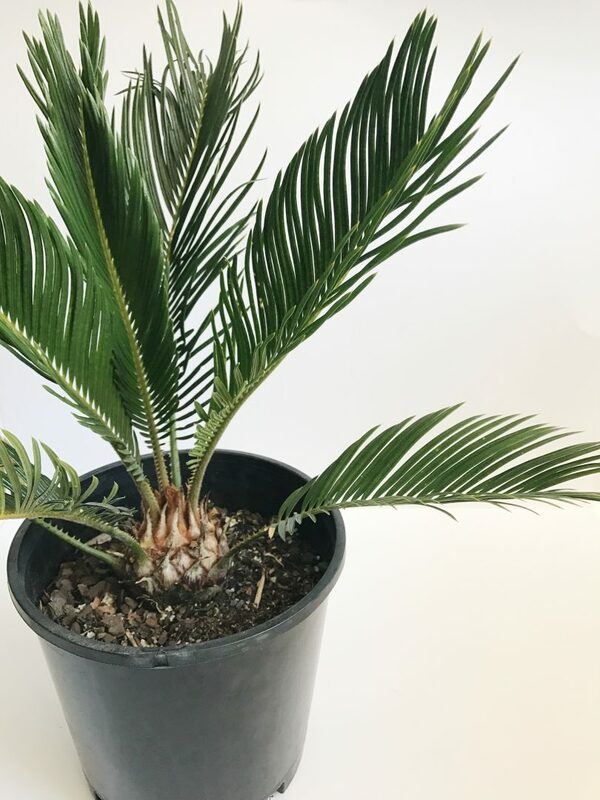 Cycas Revoluta. Photo: provided by Planted. 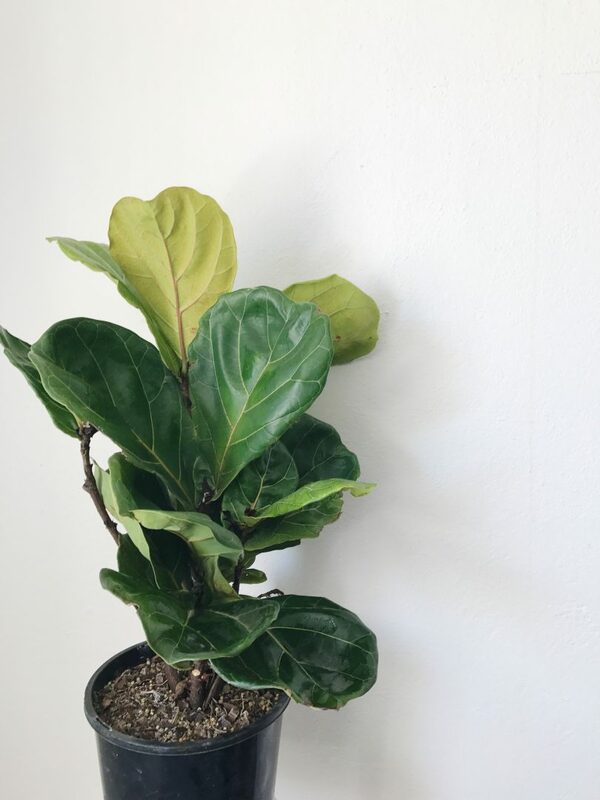 Fiddle Leaf. Photo: provided by Planted. Planted’s ‘greenhouse’ will offer a handpicked selection of indoor plants grown locally, with love. 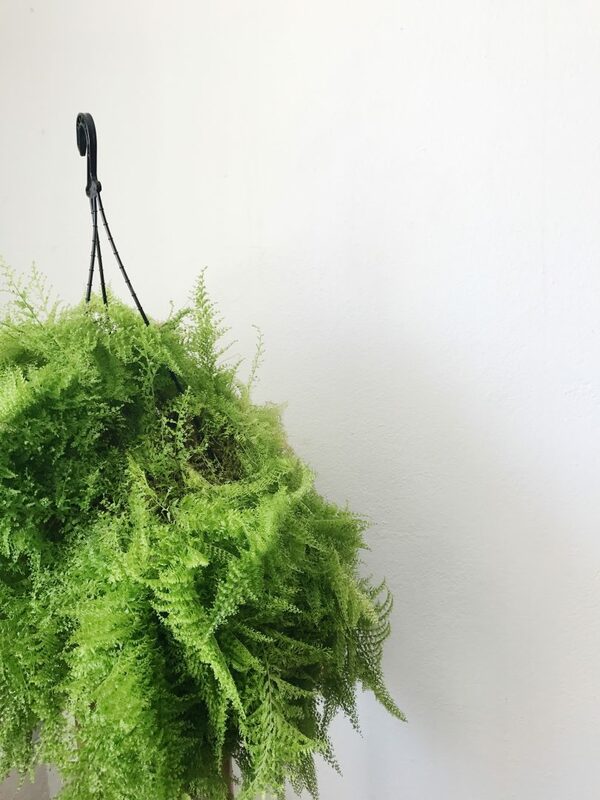 “Just like homewares, different plants come in and out of trend. Our selection of plants will vary, depending on what is highly sought after at the time. We will also offer different price points, with plants ranging between $30-$100. Some will also feature beautiful decorative pots, that are included in the price, which is perfect for those wanting to send it as a gift.” says Renee. While each plant will come with a special ‘care card’ that guides customers on how to maintain the plant, they will also be offering a special Plant Whisperer Service. “If a customer’s plant is not looking that crash hot, they can email us the symptoms of the plant, along with some photos of it. We will then diagnose the problem and give them tips on how to get it back in tip-top shape,” explains Renee. For rooms in your home with low levels of natural light, pick a plant that prefers to live in the shade. For rooms with lots of natural light, pick a patterned leaf. Keep your leaves looking glossy and healthy by wiping them with a homemade solution of 50:50 water and milk whenever you notice dust gathering. If your plants are close to a window, watch them carefully as too much sun can burn and damage the leaves. Your plant will tell you if it’s being over-watered or under-watered as you’ll notice the tips of the leaves starting to brown. Water your plant with tepid water (not too cool, not too hot), a drinking glass full will usually suffice. I can report, that I have been the proud owner of a hardy little Echeveria, a succulent variety that is still looking mighty fine thanks to Renee’s tips and the instructions that accompanied the delivery a few weeks ago. For your green gift needs visit Planted for more information or to place an order.